This tutorial will teach you how to cut the lace tape before applying a lace front wig. Cutting the tape for wigs allows for a perfect wig application. 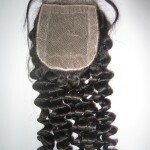 This video makes it easy and simple to learn how to cut the lace wig tape. Use scissors to prepare the wig tape into small strips. 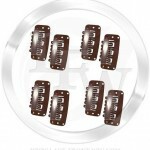 Most lace wig tape we provide already is cut into smaller strips. For hard to apply areas, you may trim the tape to fit your hairline. This includes are the nape of the hairline. 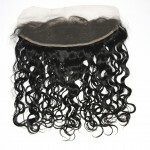 Peel back the double sided lace wig tape and apply to desired area. 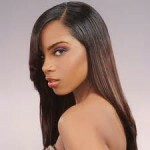 Lastly, apply the lace front wig or full lace wig to the wig tape you placed on your scalp in step 3.